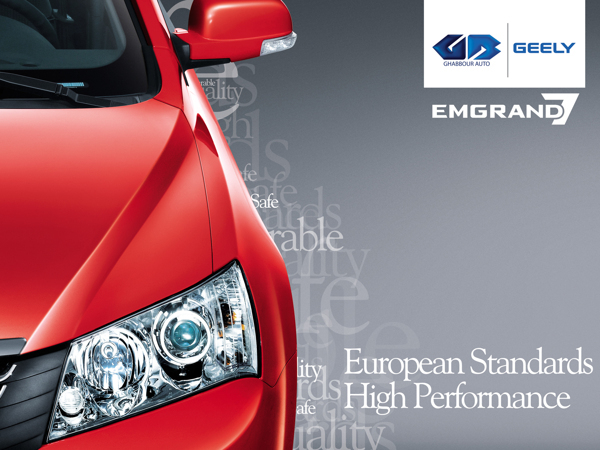 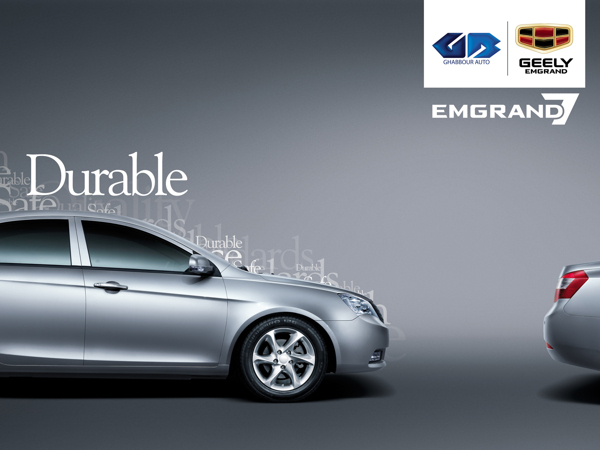 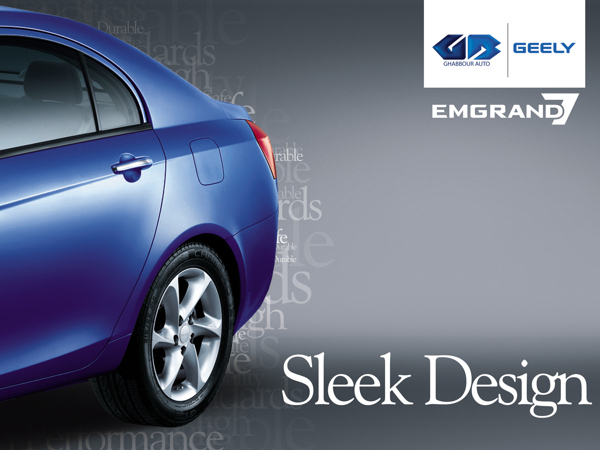 The elegant EMGARND 7 has brought the myth of elegant cars equal expensive rates to an end. 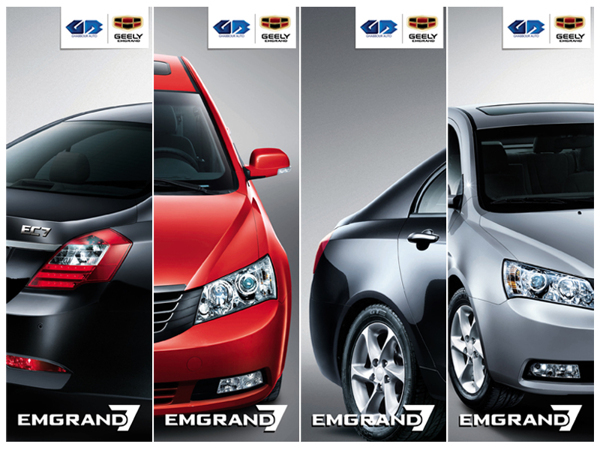 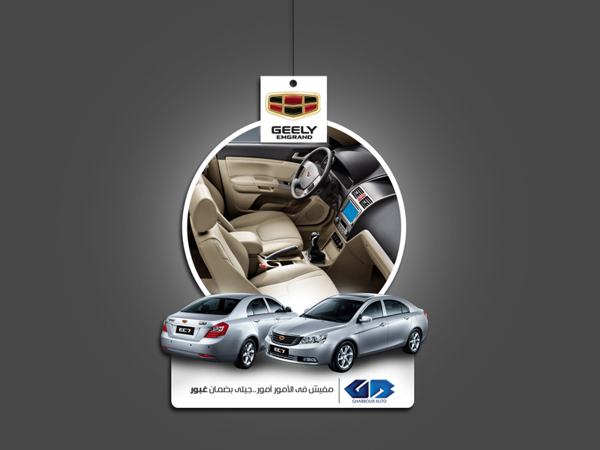 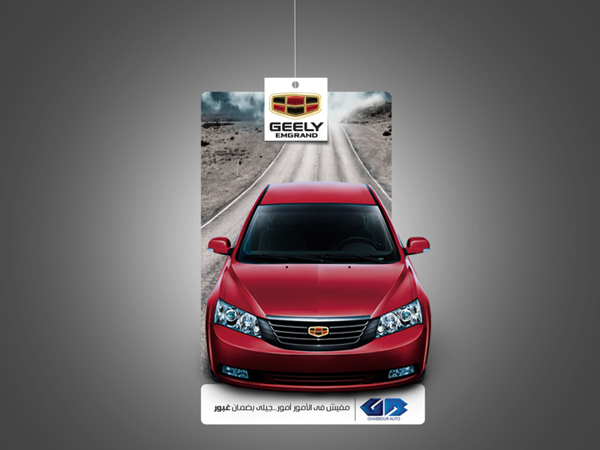 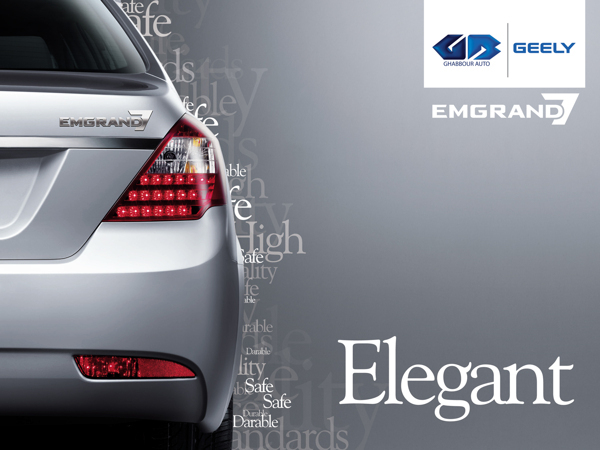 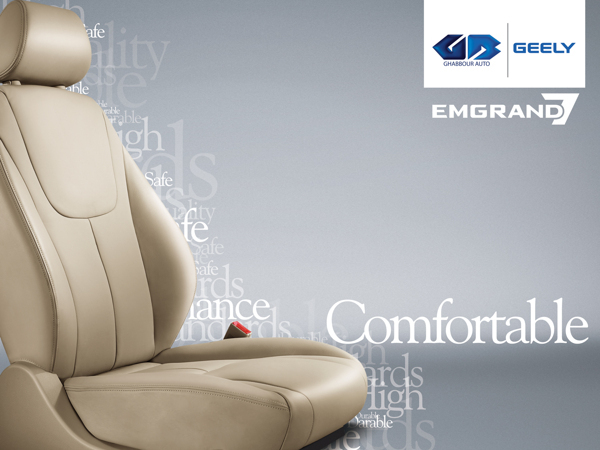 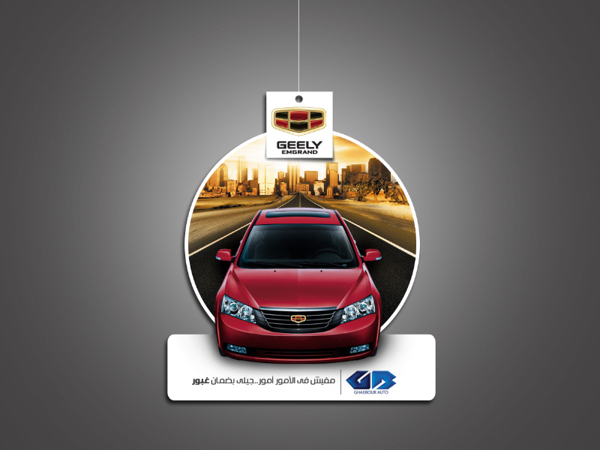 As the elegant EMGRAND 7 enjoys a very elegant look with a very competitive price. 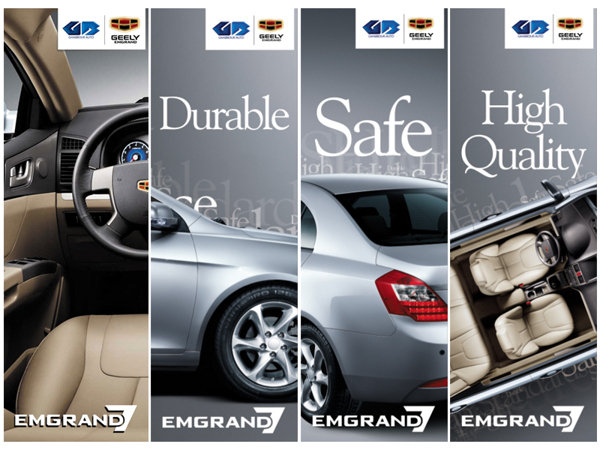 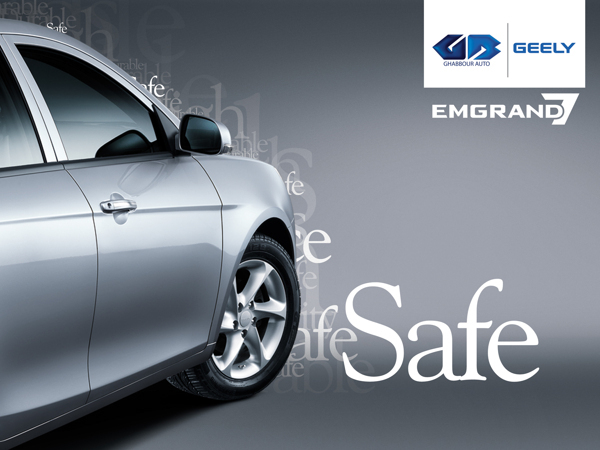 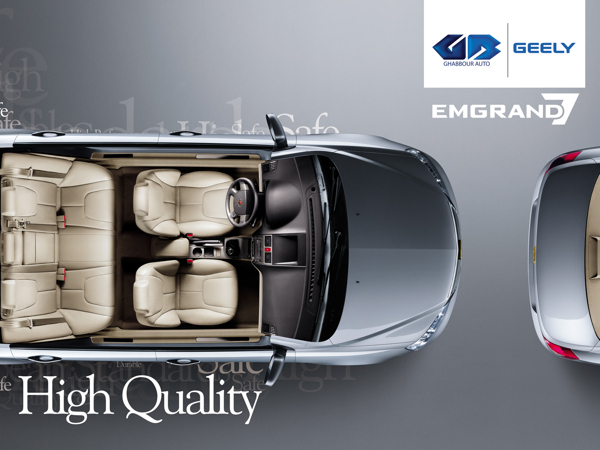 Elegance and money value aren’t the only advantages that EMGRAND 7 has for its driver, as the car also offers high safety standards that qualified it to receive the Euro NCAP.